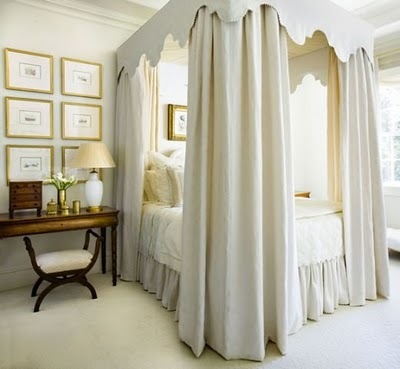 There's something about a canopy bed that is so inviting. Of course, I love these updated versions. 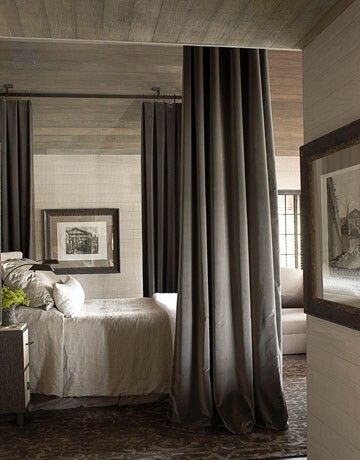 Makes me want to stay in bed all day, although that's not an option. One can dream!